"Larry Penn is one of the greatest songwriters and singers anywhere. I am proud to know him. Every one of his songs is built with the skill of a fine craftsman, but he is never precious. He is also someone who is always verbally and mentally on his game – you need to be on your toes to hang out with him: if you don’t say what you mean, or back up what you say, he’ll call you on it." Featuring: Larry Penn, Rebirth Brass Band, Fugazi, and more. "While I am a music & vinyl junkie, it’s been a loooong while since I’ve put together a proper mixtape. 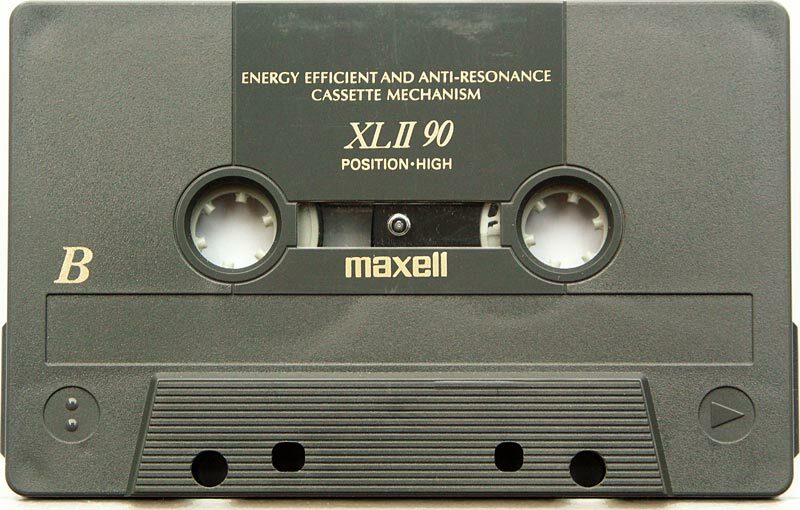 I always preferred the Maxell XLII 90 as my tape of choice. Please be sure to flip it over after 45 minutes, and don’t forget to be kind & rewind the tape before passing it on to somebody else, or leaving it in your glove box." Featuring: Roy Ayers, Funkadelic, Savages, and more.